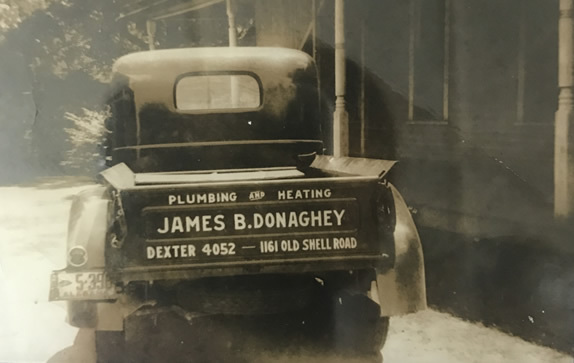 In 1921, Mr. James B. Donaghey established his private plumbing repair and contracting business in Mobile, AL, and remained a plumbing company through the 1920’s. In the 1930’s, a heating division was formed. 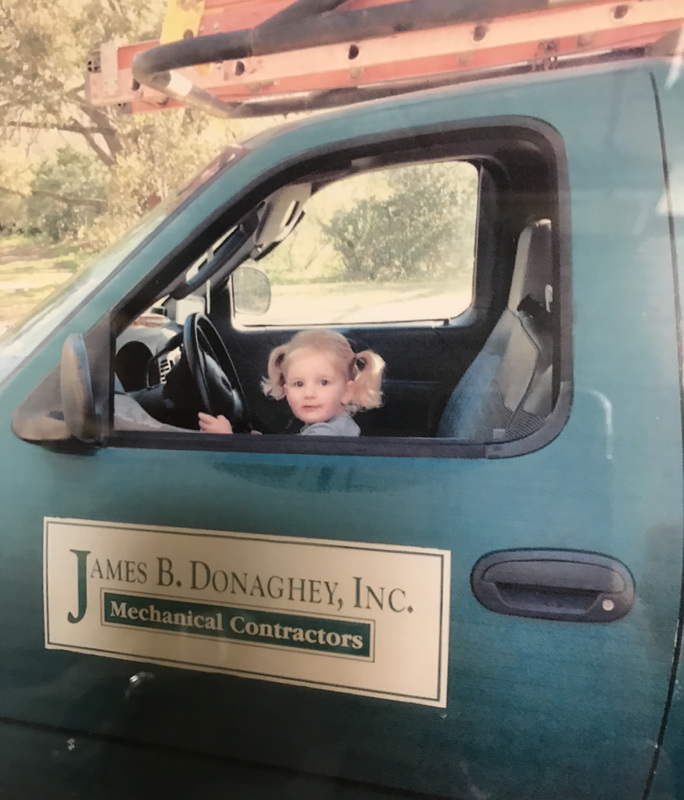 The small firm, James B. Donaghey Plumbing Company, expanded quickly into the commercial and industrial markets. In the 1940’s, the business became a leader in south Alabama in the installation of central air-conditioning systems. 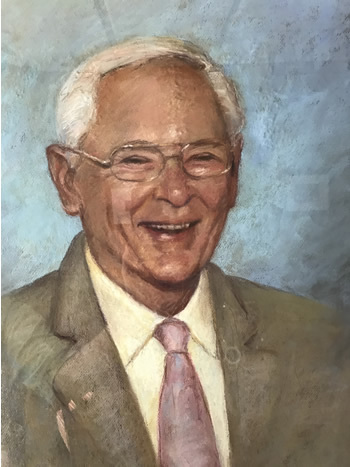 In 1950, James Donaghey’s son in law, Maynard “Sandy” Sanders, joined the company, and James’ son, Bradley, soon followed in 1953….. With increasing business demands and the success of exceeding customer expectations, the three reorganized the company in 1958. James B. Donaghey, Inc. 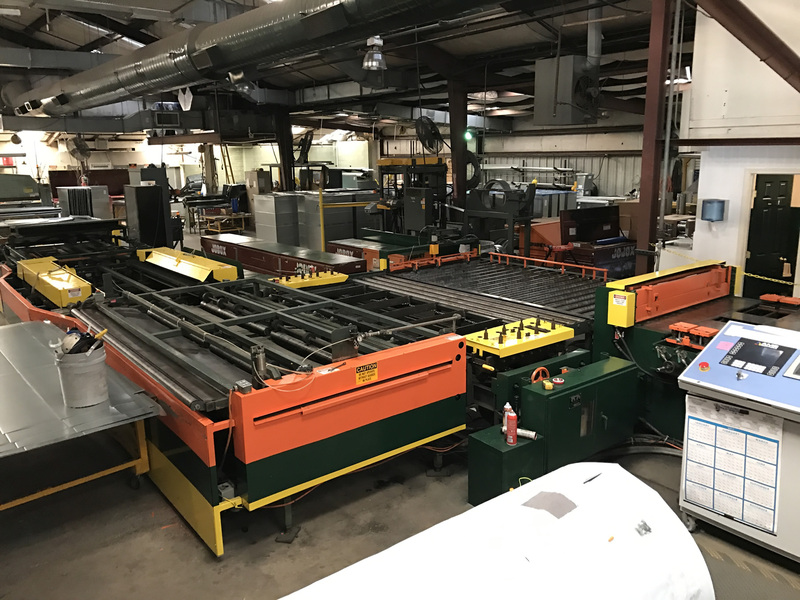 Mechanical Contractors was formed with the addition of a sheet metal shop to provide a complete mechanical installation for commercial and industrial clients. Today, the original Donaghey commitment to quality guides the company as it continues to grow based on the core values of ingenuity and integrity. Bradley Donaghey is still with the Company, serving as Chairman of the Board as well as a mentor and inspiration to the third generation Judson Sanders, Bob Clapper, Bradley Sanders and Joe Valleé and the fourth generation of John King, and Zach Valleé, as they look to position the company for the future. 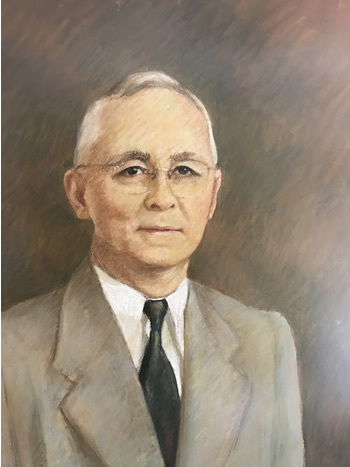 Built on history and tradition, James B. Donaghey, Inc. remains family-owned and operated to this day as an S Corporation. Our high quality mechanical contracting capabilities are the result of over 90 years’ experience of solid engineering methodology that continues to provide logical, cost effective building system solutions in a safe professional manner that has enabled the growth of the Company to three offices.